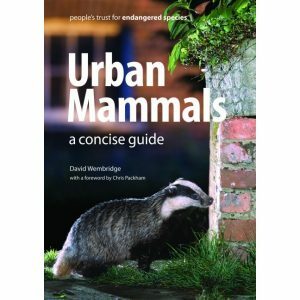 This book is the result of over 25 years of research and conservation programmes initiated by Dr Pat Morris, probably Britain’s most eminent mammal expert. It gives a fascinating insight into our much loved native hazel dormouse and its very much less popular cousin, the edible dormouse. Britain has two species of dormouse – the hazel dormouse, which is attractive, cute, and rarely bites; and the edible dormouse, which is not a cute creature at all. It is big, noisy, bad tempered and bites like hell. Unfortunately the hazel dormouse has become very rare, and needs a lot of cosseting; the edible dormouse on the other hand is an unwelcome visitor in houses where it gnaws electric cables and creates havoc. This book is an account of the fascinating intricacies of these two species – similar yet very different. Our native hazel dormice are so elusive that hardly anything was known about their ecology until Pat Morris and his students began studying the species in the early 1980s. Pat initiated conservation-related research, introduced nationwide monitoring projects and, for ten years, jointly coordinated English Nature’s Species Recovery Programme for the dormouse. The edible dormouse is not a native creature; Lord Rothschild let it out in 1902. Through his research into the native species Pat became drawn into working on the edible dormouse also and has unearthed many curious facts about it. 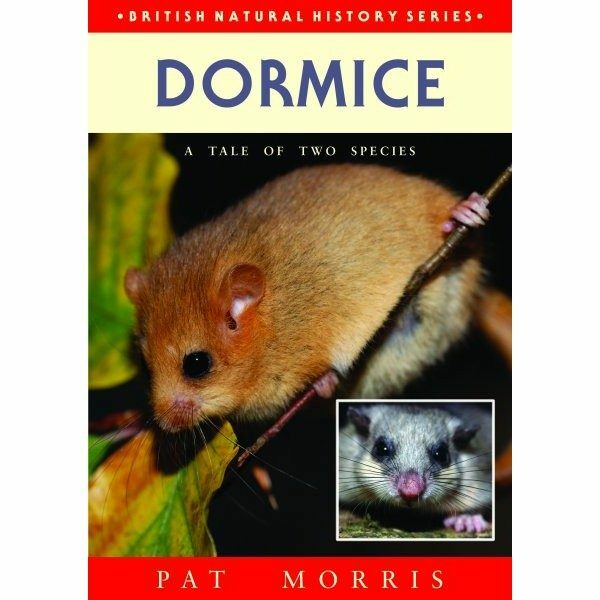 As a result of these research and conservation programmes more is now known about dormice than about many mammals that are actually more common. 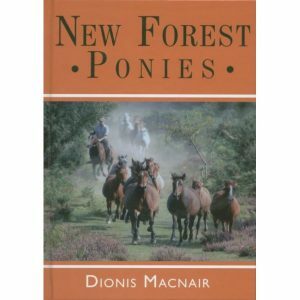 New information on both species has been included in this second edition of this amazingly informative book. 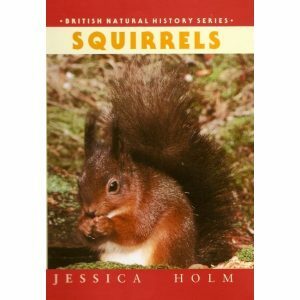 ‘This new edition of a classic reference work offers great insight into the secretive life of one of our most treasured native species – the hazel dormouse – plus a stark warning about the impact of its introduced cousin, the edible dormouse…The tone of this book is friendly and often amusing. Having heard Morris lecture a couple of times I recognise his humour, intelligence and enthusiasm throughout. Guy Troughton contributes lively illustrations to accompany the vibrant text, which is packed with facts…I expect Morris’ book to stimulate even more study of these fascinating animals – the first edition certaily encouraged me. Verdict 4 stars (out of 5) – Sarah Bird, Biodiversity officer, Chester Zoo in BBC Wildlife magazine, January 2012.